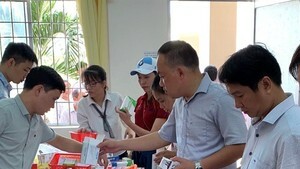 Of 3,000 medical techniques and services, only around 350 would have their fees soar, said Vietnamese Ministry of Health (MOH) at a press conference on July 20, in response to public outcry over the recently proposed draft on hospital fee increases. MOH said hospital fee adjustments have excluded machinery depreciation, staff wages and training expenditures. However, the prices of examinations and sickbeds will see the highest increase in rates. For instance, the price of clinical exams will rise from VND3,000 to VND30,000. 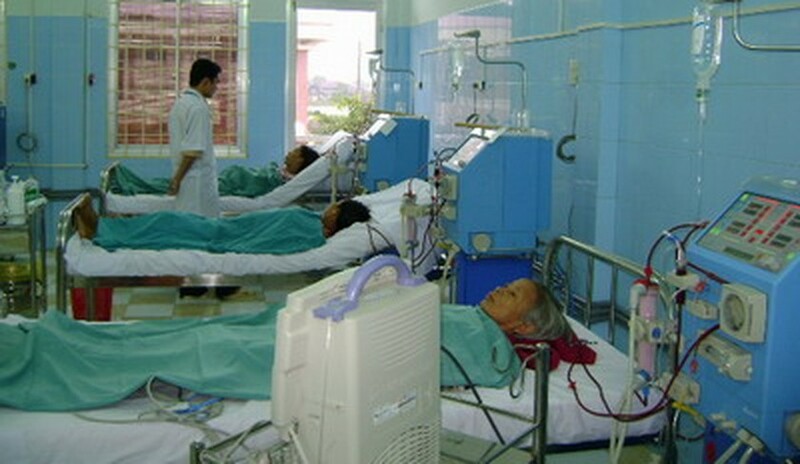 Meanwhile, patients will have to pay VND100,000 –VND150,000 per day for normal or first class sickbeds, as opposed to the current price of just VND4,000 and VND18,000. The Ministry alleged that it would not affect many residents, citing that 62 percent of the country’s population has health insurance cards and the number of insured people continues to rise. The new draft would badly affect 14.7 million people, mostly low income laborers, farmers, ethnic minorities and those suffering from chronic and incurable health conditions, who have bought insurance voluntarily. This group of people would be burdened by increases in the five to 20 percent fee they are accustomed to paying, because their monthly income is meager.